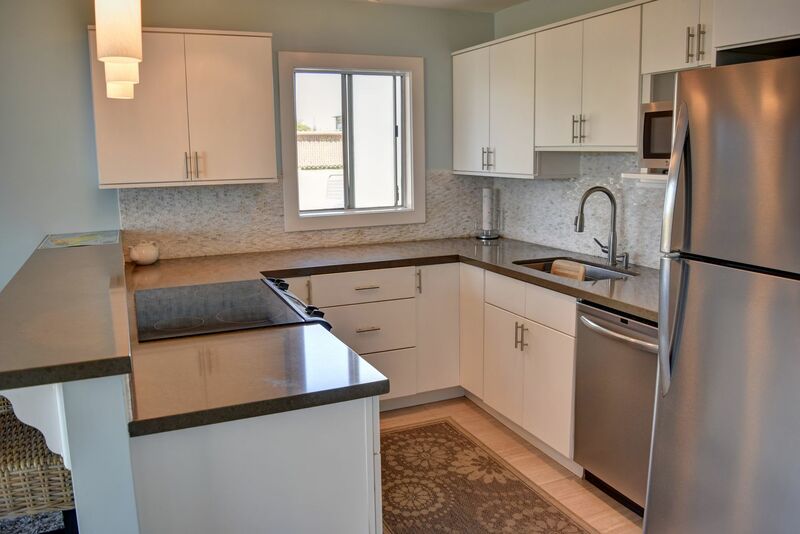 Kitchen is fully stocked with dishware, glassware, etc. 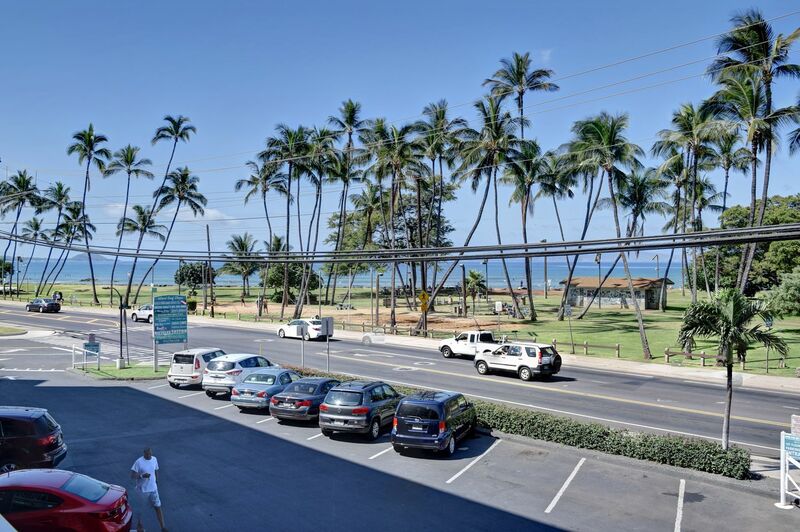 There will be no need to rent a car during your stay at Island Surf 200. 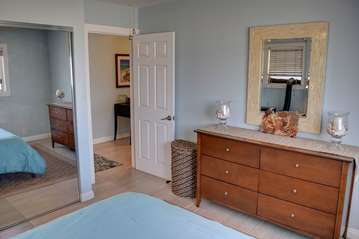 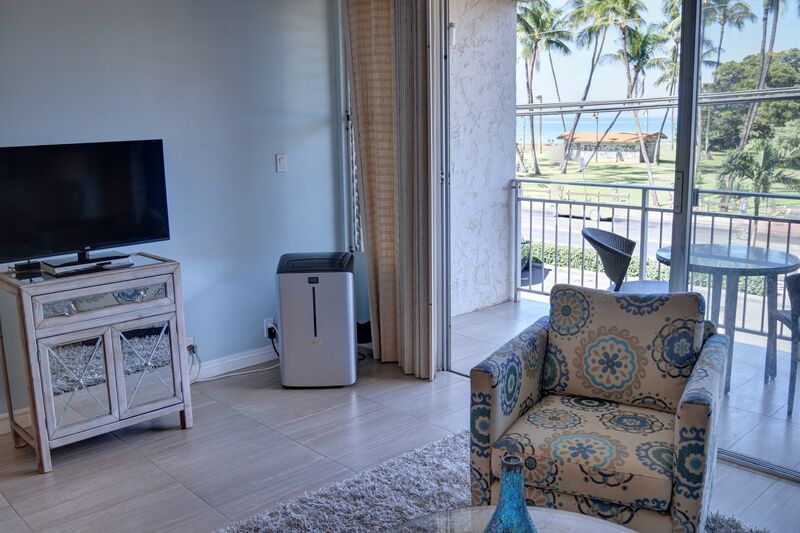 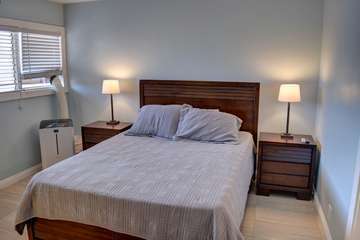 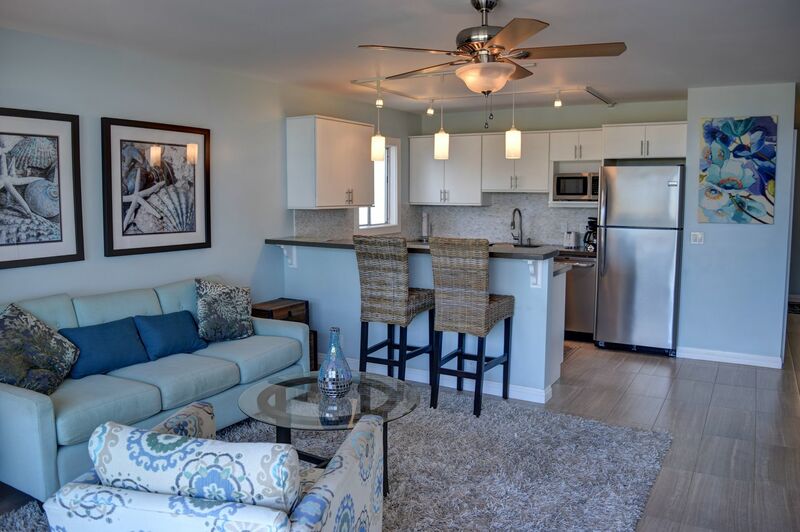 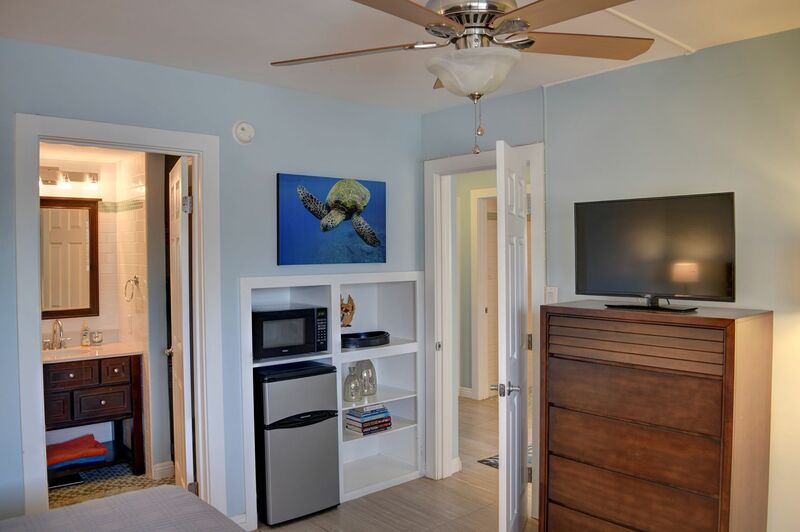 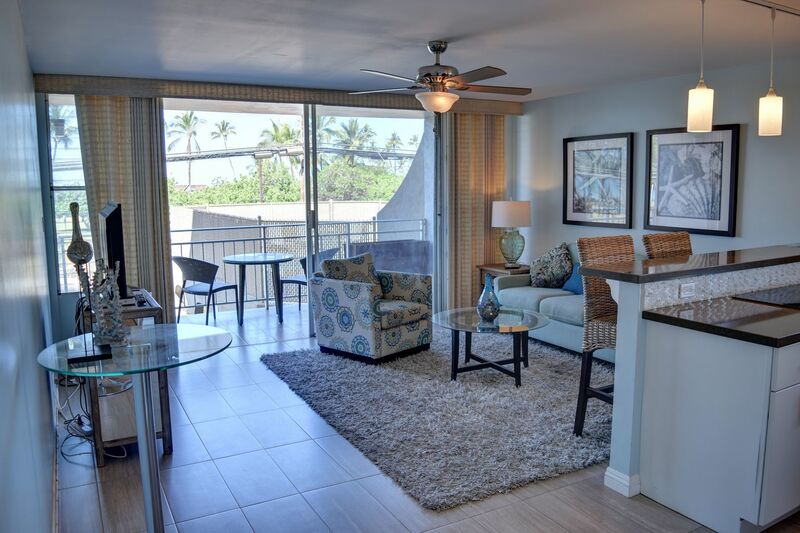 With this prime central Kihei location you will be in walking distance to everything you'll need to enjoy your Maui vacation. 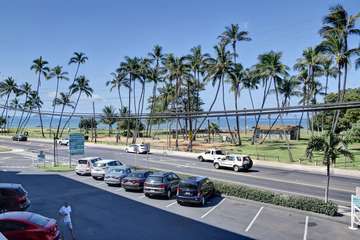 Across the street is the popular Kalama Park with playground, tennis courts, sand volleyball, baseball diamond, skate park and more. The Cove beach park, Kihei's beginner surf spot, is just steps away. 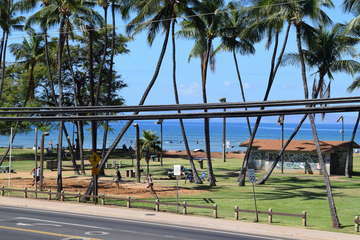 Learn to surf or rent a stand up paddle board for the day from the surf school located right across the street. 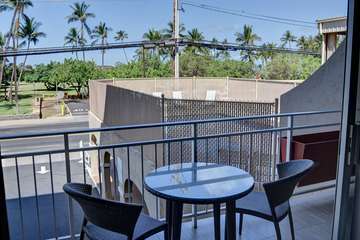 Both Kihei's Kalama Village and Kihei's Town Center are only one block away with countless shops and eateries; some favorites being Three's Bar and Grill, Kihei Caffe, Sansei Seafood and Sushi, Lava Java Maui, and Local Boys Shave Ice. 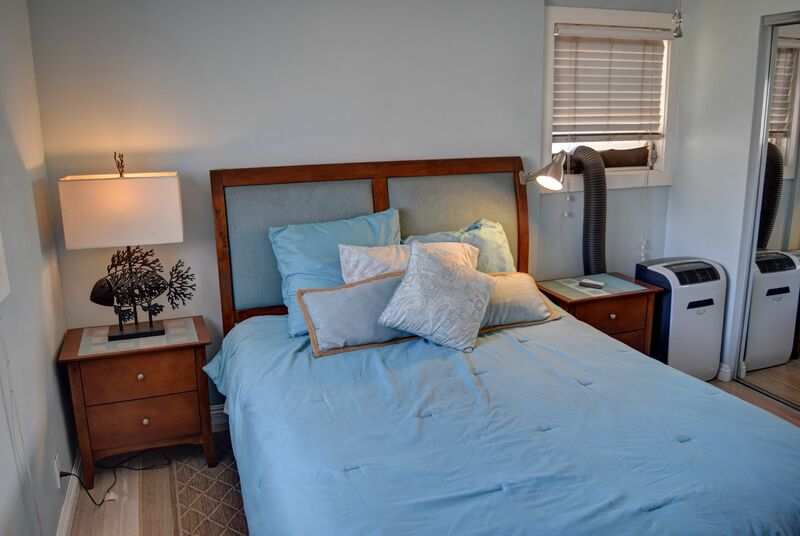 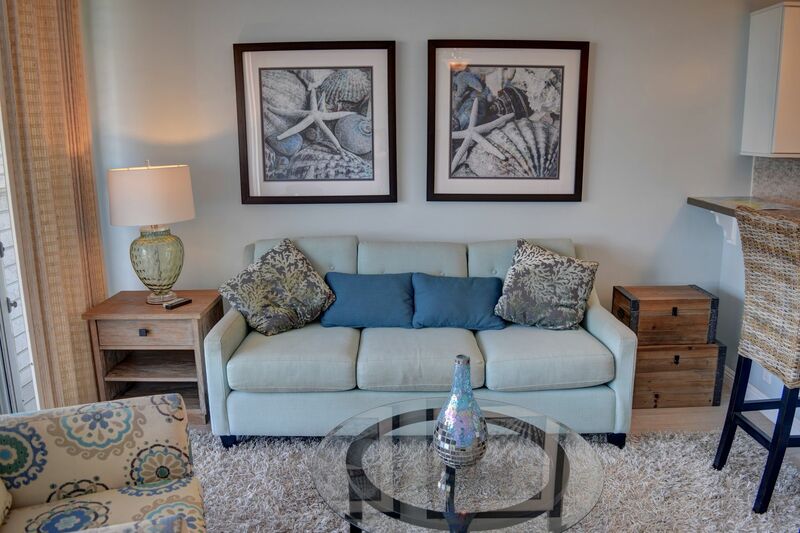 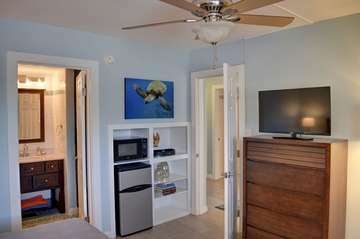 This stylish and upgraded two bedroom condo features modern and beach themed decor. 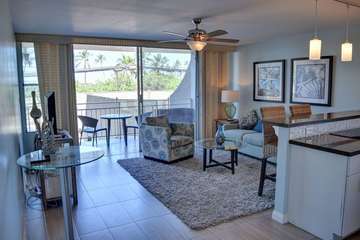 You are certain to enjoy stepping out to check the waves from your ocean view lanai before heading out for the day. 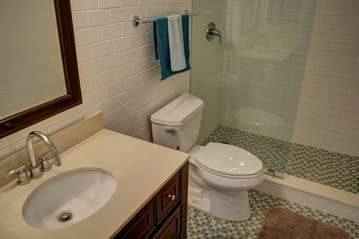 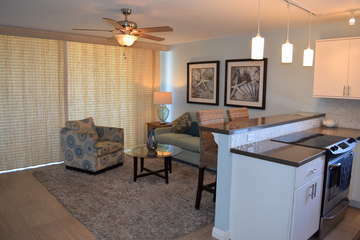 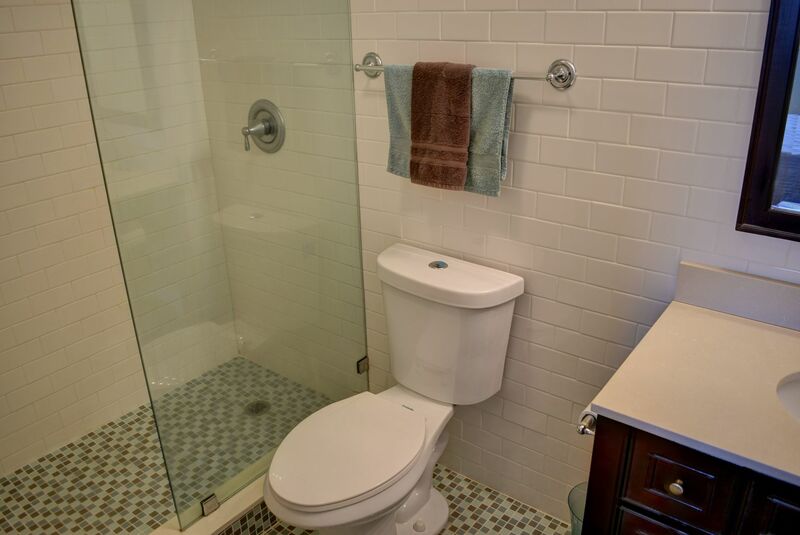 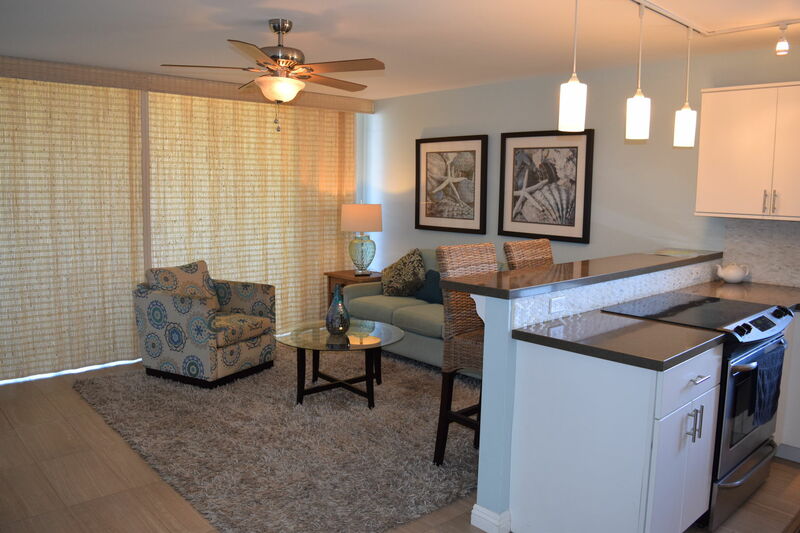 The unit is incredibly spacious and perfect for a family or two couples. 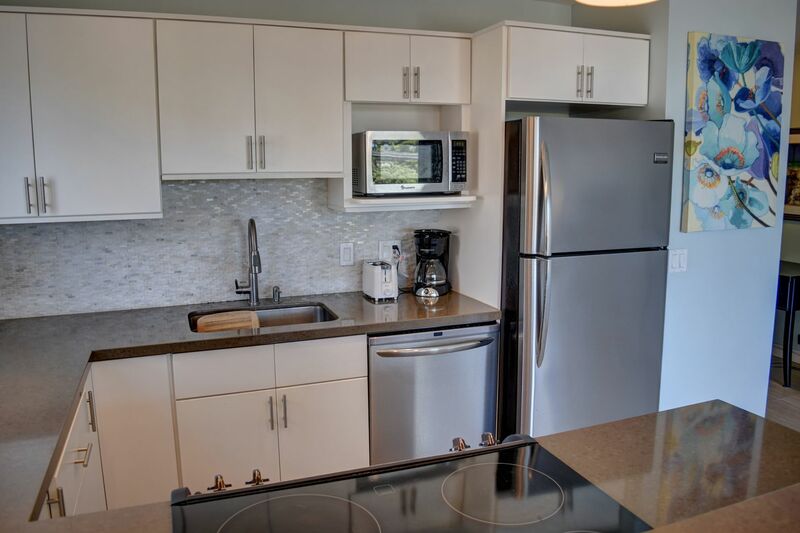 The fully stocked kitchen has everything you need to enjoy meals at home. 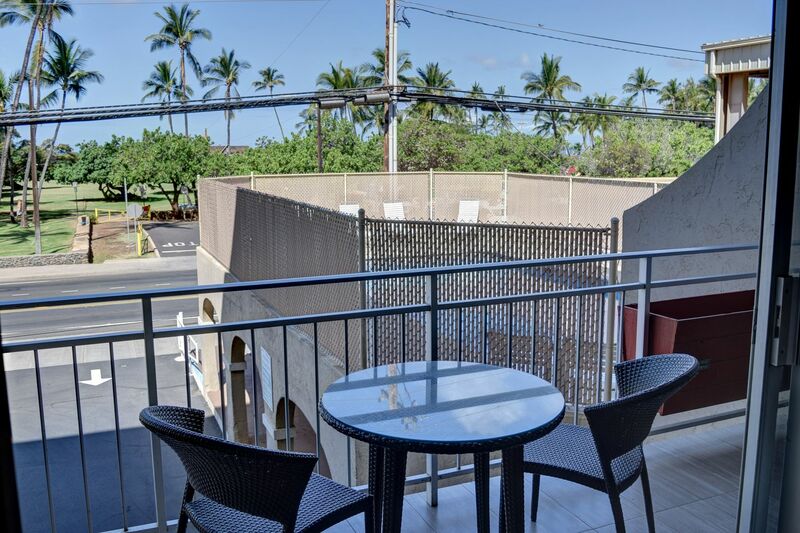 Convenient access to the building's shared pool and patio space, also on the second floor, means you will only have to walk a few doors down to use the BBQ grills or check on the family lounging by the pool. 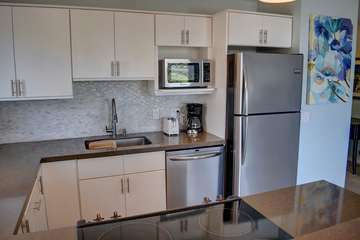 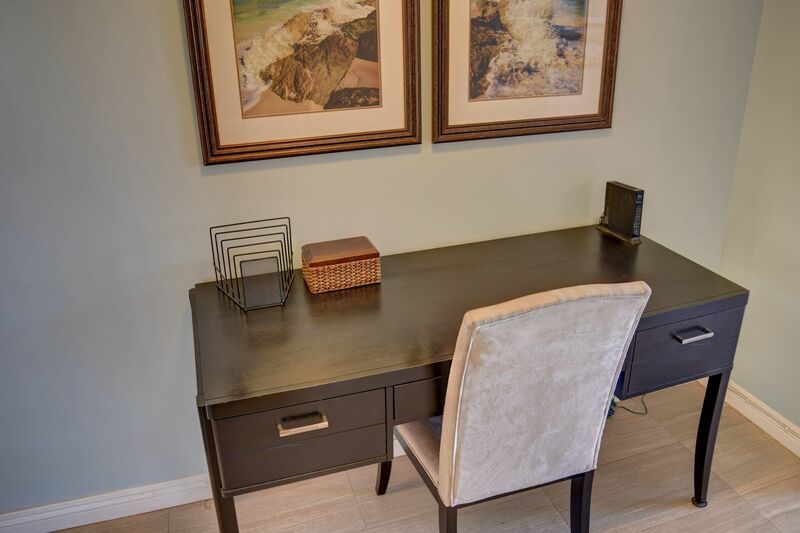 Parking and Wi-Fi internet are provided complimentary on site. This unit does not provide telephone service.